Officers investigating a traffic violation Saturday night seized 94 grams of marijuana, nearly $2,000 in cash, and a digital scale after the driver failed to stop at a stop sign. The driver, Dej-Avery Williams, was ultimately arrested after Officers witnessed the moving violation at Chestnut and Maple. 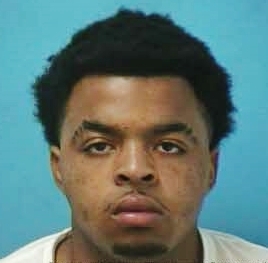 Williams, charged with Possession of a Schedule 6 Drug for Resale, Resisting Arrest, Failure to Maintain a Lane of Travel, and Disobeying a Traffic Control Device is free on the $7,500 bond set by the Magistrate. He is due in court 11/10/2016 at 1:00 pm.